GM Collin has launched their brand new Phyto Stem Cell + line which includes a serum, eye cream and two moisturizers! This revolutionary anti-aging skincare is the product of 3 innovative sciences, 1 Nobel Prize winning medical discovery, 7 international patents and 5 years of research and development. Phyto Stem Cell + uses plant stem cells, Renovage and Orsirtine for cell longevity coupled with a synergistic peptide complex topromote cell vitality and to battle the signs of aging. Check with one of our skin care professionals. For more information visit the GM Collin website. The New Crave Book Has Arrived!!!! Our very own Spa Director, Tazeem Jamal and Skindulgence are honoured to be featured in this incredible book, which showcases over 150 female entrepreneurs. You can see our feature on page 224. At $19.95 this book makes a great gift for a friend or better still buy one of our Spa-liday packages & get a copy FREE!! Skindu lgence is thrilled to announce that we won the 2010 Golden Spike Award for Best Customer Service. We'd like to thank all of our loyal clients for voting for us -- you are the inspiration and drive that keeps our spa alive. We will continue to excel in serving you and strive to always make your visit to Skindulgence as pleasurable, relaxing and rejuvenating as possible.We appreciate your referrals! Our Top 6 Holiday Gifts! For less than $400.00 (including S&H & taxes! )this amazing take home galvanic machine helps to literally REVERSE the aging in the face neck and hands. It helps to tone the skin on the body and will even rejuvenate thinning hair!On teh face most clients will notice results even after one use! Do you know somebody who could use this???? BONUS!!! Purchase a Galvanic Spa system in December & receive a $25 Certificate towards your next service at Skindulgence! Give the gift of Ageless skin with GM Collins newest and most advanced skin care line. It's designed to promote cellular vitality of the skin and help delay the appearance of visible signs of aging. For the man who cares about his skin GM Collin has launched a new skincare line with an intense hydrating cream, anti-aging cream, smooth shaving gel, after shave and a detoxifying gel cleanser. 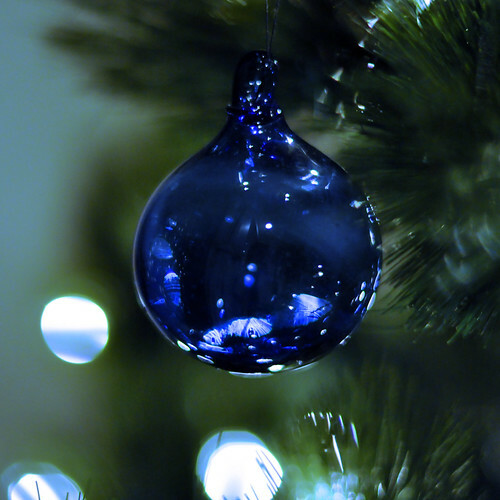 Happy Holidays to you and your family from Skindulgence Spa! Struggling to find a loved one the perfect gift? Stop by the spa to check out our wide selection of jewelry, pashminas, skincare and make up, stocking stuffers priced as low as 2.99! Don't forget, a decadent spa gift certificate is the perfect surprise for a stressed out spouse or hardworking friend or college~ see our irristable gift certificate incentive! Don't forget! 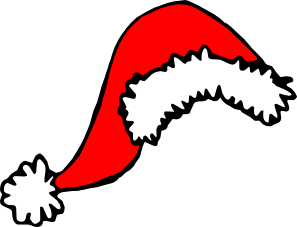 We are only open for ONLY 3 Saturdays in December so book your appointments soon! What better gift to give than that of relaxation? To help you be the BEST BOSS ever & help your staff feel less stressed, do we have a irristable promotion ! Purchase 4 or more Skindulgence certificates for $100 or more & we will write out the certificates for 25% more Spa pampering! What will they think of you now? 1) FREE eyebrow wax value $19! 3) 20 Ceramides for FREE value $39.95!! 4)Gifts from our Holiday tree! Gifts are avalaible until Dec 30th & you will have until February 5th 2011 to redeem them! *Does not include make up or skincare. **Not valid with gift certificate or other promotions and while quantities last. We've been getting many questions about our brand new product, AgeLOC Vitality. Below we've answered some of the most frequently asked questions.Check out the NuSkin website. 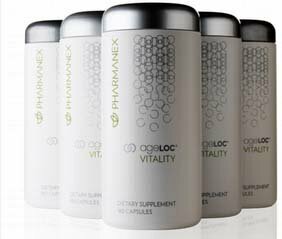 Q: What is AgeLOC Vitality? A: Vitality is a dietary supplement that improves your energy levels. It will address mental clarity and focus, physical vigor, and libido. Skindulgence guarantees that you will love this product. If you don't notice a change after 3-4 weeks, we will give you your fully money back. Q: Who should take Vitality? A: Generally women and men over 18 years of age who want to experience more vitality or those who want to engage more fully in life. Perfect those who want to reset, recharge and revive their life! A: Because Vitality is designed to increase baseline energy levels gradually and sustainably (unlike energy drinks or caffeine) it is important to take the supplements consistently. When taken as directed, most people notice benefits in two to four weeks. Q: What exactly happens when I take it? A: You'll notice increased stamina and physical capabilities, mental acuity and increased libido. A:This remarkable product has only 3 ingredients. This proprietary blend has 14 patents using the simplicity of Cordyceps Mushroom extract, Pomegranate and Siberian Panax Ginseng. This formula has NO sugar, caffeine, stimulants or additives and therefore no crash!